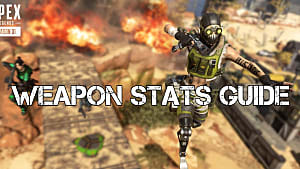 Respawn's unexpected battle royale smash hit Apex Legends surprised everyone last week not just with its launch, but with its one million concurrent and 10 million total players in a mere four days after release. 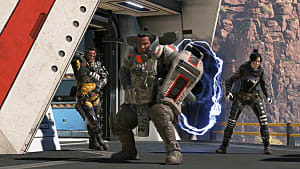 But according to a recent update from Respawn's Vince Zampella, Apex has garnered even more players -- 25 million total, with approximately 2 million concurrent players. Zampella promised future updates as well, including how Respawn is taking player feedback under consideration, but for now, offered some tidbits about a few key upcoming events. 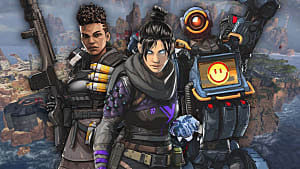 First is the Twitch Rivals Apex Legends Challenge, sponsored by Twitch, taking place Tuesday, February 12 and then the following Tuesday, February 19. It'll feature 48 of Twitch's most popular streamers all competing against each other in Apex Legends. If you're interested, you can watch it on the Apex Legends Twitch channel. 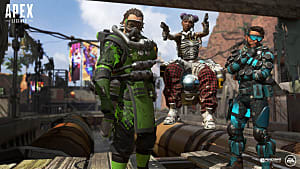 Apex Legends will also be celebrating Valentine's Day on February 14 with some special Valentine's-themed loot. Nothing was said about the nature of this loot, though, so players will have to keep an eye on the game to find out more. 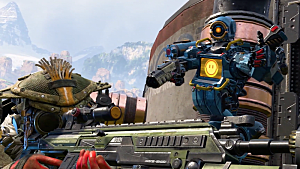 And then Zampella reminded fans that Season One of Apex Legends will begin sometime in March. Fans got a glimpse of what Season One might offer in the Deep Dive trailer. And while there's no new detail about specifics, players can look forward to season loot, weapons, Legends, challenges, and more. 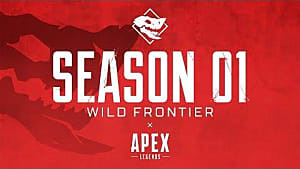 There's also no word yet about how much the Season Pass will cost once it's made available and, of course, nothing about Apex Legends cross platform gameplay yet. 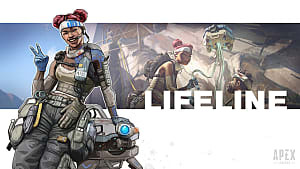 If you're new to Apex Legends or need some help in specific areas, GameSkinny's got you covered. We have character ranks and abilities guides, plus guides for the best guns, and a useful beginner's guide as well. 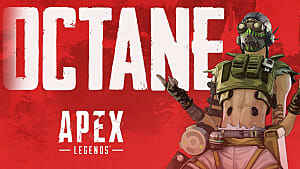 Check back for the latest Apex Legends news as it breaks!